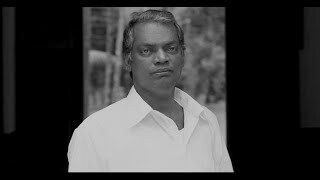 Salim Kumar is a National Award-winning Indian film actor and mimic predominantly acting in Malayalam cinema. his social initiative pokkali caught public interest and he made a documentory on pokkali in 2012 and started its official website. Perumazhakkalam and Adaminte Makan Abu. His role as Abu in Adaminte Makan Abu won him both the National Award and Kerala State award for Best Actor for the year 2010. Earlier he had won a Kerala State Film Award for the Second Best Actor in 2005 for his role as Samuel in Achanurangatha Veedu.